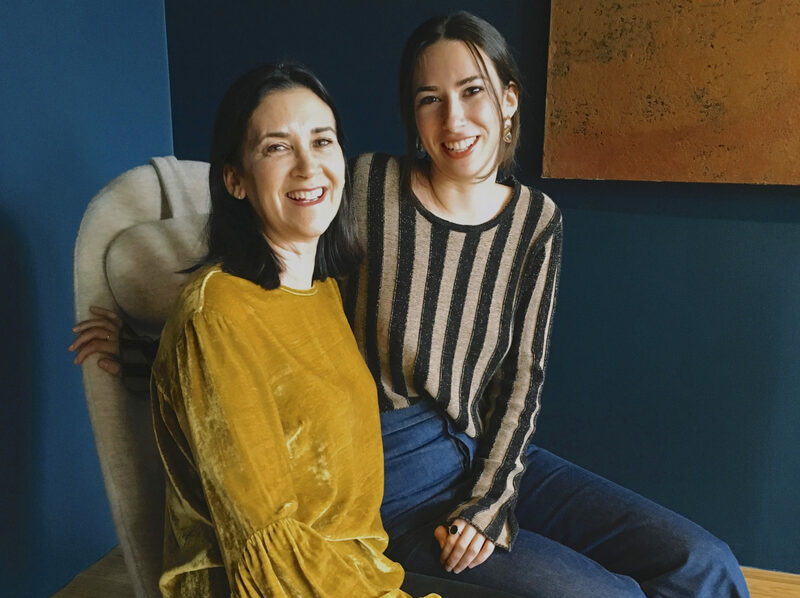 The mother-daughter duo behind the Philly-based collection opens a brand-new space in the city’s Chinatown neighborhood. Helena and Natasha Sultan have their hands full. It’s opening night at their furniture showroom and, here on the third floor of an unassuming office building in Chinatown in New York, where the smell of fresh paint hasn’t completely evaporated from the rich teal walls, the Sultan women are busy attending to a crowd of well-wishers eager to toast Konekt’s new home. 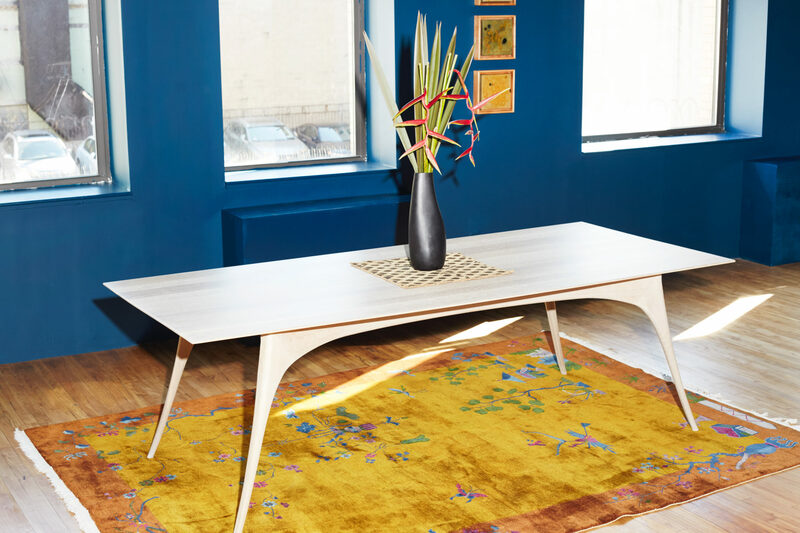 The well-edited line, which, up until the showroom opened earlier this month, was headquartered out of Helena’s home office in Philadelphia, launched in 2015. 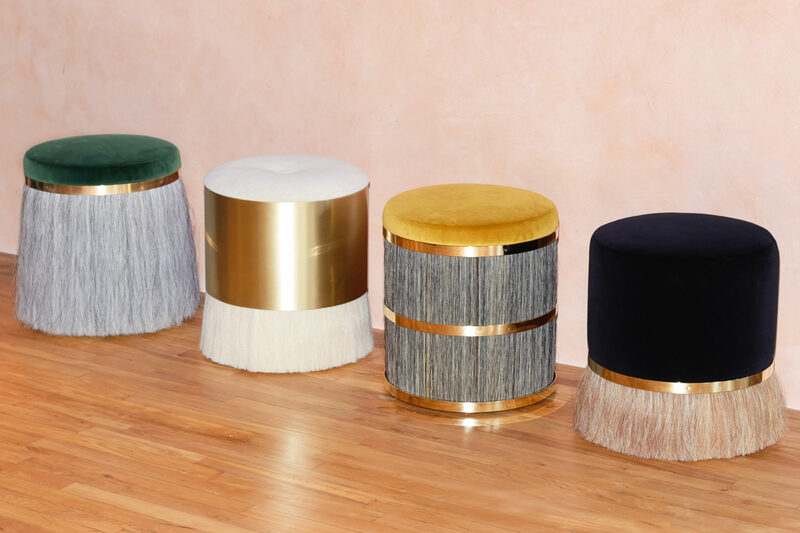 It made its public, if quiet, debut at the ICFF furniture fair later that same year. “Each year, buyers think we are from somewhere else. Last year, we were Italian, the year before, French,” says Helena. 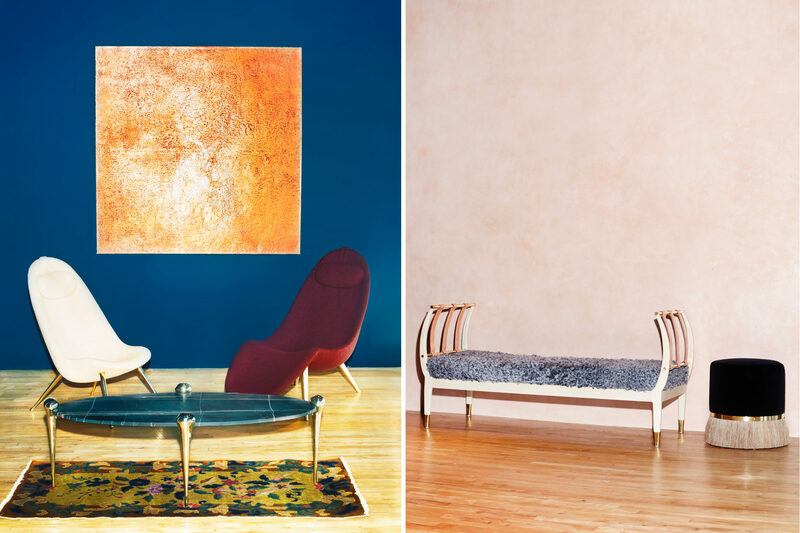 “The line has a feminine aesthetic, and I think that sets us apart from modern designers here.” Two years in, the brand still works on a made-to-order basis, commissioning master craftsmen in local Bucks County and Lancaster County to produce pieces like playful podlike chaises longues, a geometric sideboard, and hand-sculpted bronze tables. Now that they have the space, the Sultans remain steadfast about their commitment to slow growth. 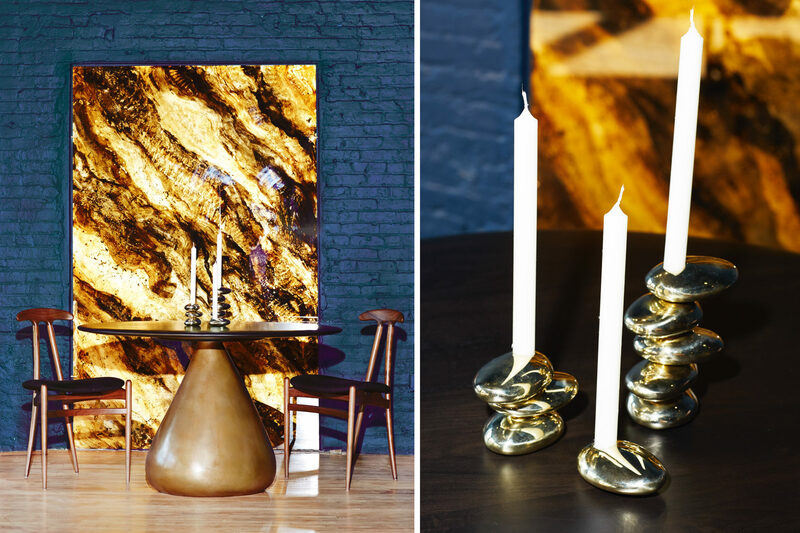 “In the next few years, we’d like to have grown the furniture collection, and we hope to add in lighting soon. But it’s also important to us that we will be making things just as we do now,” says Natasha. “We want every piece to still show the human hand,” Helena adds. That ethos is also the brand’s namesake—a manifestation of Helena’s desire to create a sanctuary from the fast-moving and digitally focused world. In an era of fast consumption, we’re happy to slow down and take a pause with Konekt.